When Formula 1 action returns this weekend, Mark Webber will not be the only Australian in the race for a podium spot at Silverstone. 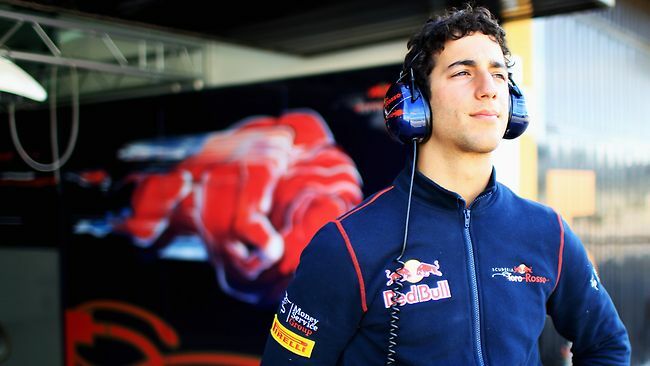 West Australian 22 year old Daniel Ricciardo will be making his F1 debut for the Hispania Racing Team. He is effectively on loan by Red Bull to HRT as he is currently the practice/test driver and also the reserve driver for Red Bull Racing. Ricciardo has performed well at the lower levels of Grand Prix racing, finishing 2nd in the 2010 Formula Renault 3.5 series, gaining a podium finish in eight of his 16 races, qualifying in pole position in five of those 16 and finishing first in four of those 16. Ricciardo appears set to follow the same path that current World Champion Sebastian Vettel has taken. RBR had Vettel begin as a test and reserve driver and was then given the race start with RBR’s second team Toro Rosso in 2007 and 2008. 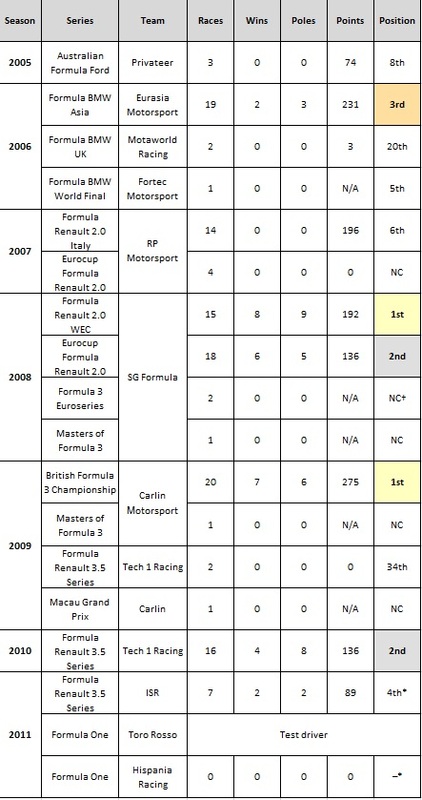 Vettel also made his debut as a stand-in driver for BMW-Sauber instead of Toro Rosso. Ricciardo has already stated that while it is his first start in the big time race, he will be aiming to beat his teammate Tonio Liuzzi. It’s good to hear he is going to go out aggressively and take this opportunity thats been given to him. Let’s hope, however, that he doesn’t attempt to replicate any of Lewis Hamilton’s passing manoeuvres. Otherwise he will find himself on wrong side of his fellow racers before he has even properly begun his F1 career. It’s great to see another Australian on the F1 scene and I hope he does well for himself. Even if it is rumoured that he could be taking over from Mark Webber at season’s end if Webber does indeed move away from RBR. It will give RBR a very young and a huge potential of talent in the drivers seats with 24 year-old Vettel and 22 year-old Ricciardo. 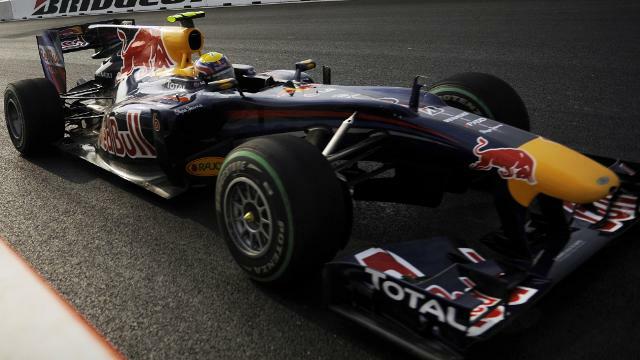 Gentlemen, start your engines… Formula 1 is back!